Google Station promises fast Wi-Fi in public spaces, which could include cafes, malls, train stations and other venues. The company also promises to keep the service safe and offer an easy login process. Google’s offered internet access in India for free through the program, but the company hasn’t said if it plans to charge users in other countries. Google partnered with Indian Railways and local internet provider RailTel when it first launched in India, and it’s looking for new partners around the world. That could mean large venues and organizations, along with network operators, fiber providers and infrastructure companies. The new Google Station website even includes a form where interested potential partners can sign-up. 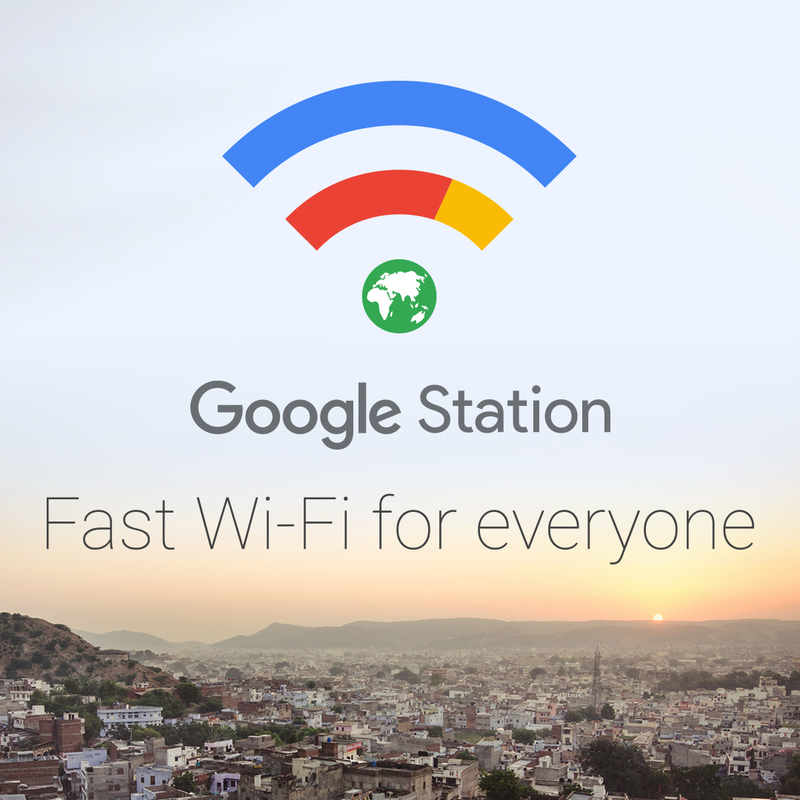 Google Station is mostly focused on developing regions where internet access can be hard to come by. Google also notes that roughly 15,000 of its current users access the internet for the first time thanks to Google Station.